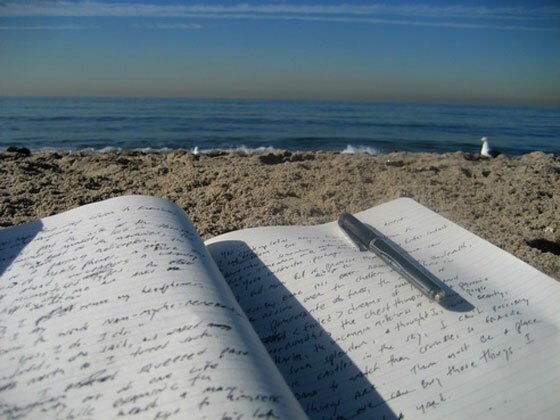 Writing by a beach somewhere might be the one thing to inspire me for great works. Or it might be the biggest distraction in my writing process. Next on the list, after this huge undertaking of revising is to look for a new literary agent. It’s a daunting task. And one I feel that I have tackled so many times before in the past. Acquiring the right agent is such a tricky business. 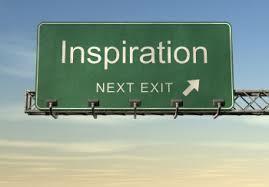 I feel I might just reach out to some friends to see who is hunting for their next dream author. I recently saw a fellow author post on Facebook that she finally signed with an agent. It only took ELEVEN years! Yikes! This is a little too long for me to wait. But I’m glad for her. Maybe I should just make it to one of the big writers’ conferences held by Society of Children Book Writers and Illustrators in L.A. There would be a lot of opportunity to meet-and-greet lots of potential agents and publishers there. We will see. Have a great summer, fellow writers!